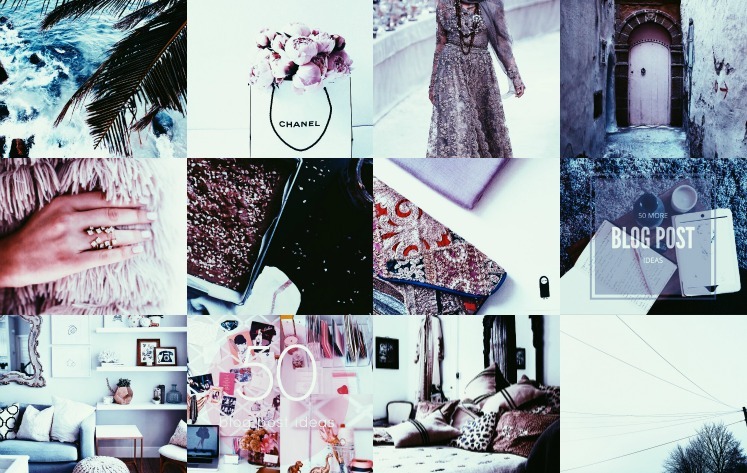 This week I decided it was time to spring clean my Love Hijab Girl Instagram account. I'd made one almost 2 years ago. And since I already have one for my shop which I update regularly (actually everyday!) I'd been neglecting my blog account. I wanted to give my page a complete revamp and move away from the all white look. Although I love the crisp clean look, I've been loving the more darker urban look recently and wanted to go for something a little different. It took me a while to be 100% happy with the whole look and get make the changes, but I got there in the end. Now that Instagram allows you to manage multiple accounts, it'll be a lot easier for me to update my blog account. I have no excuse and will be giving it loads more attention. If you like what you see, you can follow me here. And don't forget to leave me your links in the comments below so that I can follow you too. VIDEO | What's in My Toddler's Bag?